In 2011, the marine industry changed forever when the EPA initiated a series of regulations to reduce emissions from marine fuel systems. In addition to anti-spitback, automatic fuel shutoff, and the installation of audible-click tethered fuel caps, requirements specify integrated fuel systems with low permeation fuel tanks and fugitive emission controls. In response, Moeller developed the two layer tank to meet the permeation requirements, and several companies developed valving, carbon canisters, and related hardware to meet the diurnal requirements with fugitive emissions. For the builder, this created complexity and cost (approximately $500 per boat). Click on the links below for more information about each requirement. 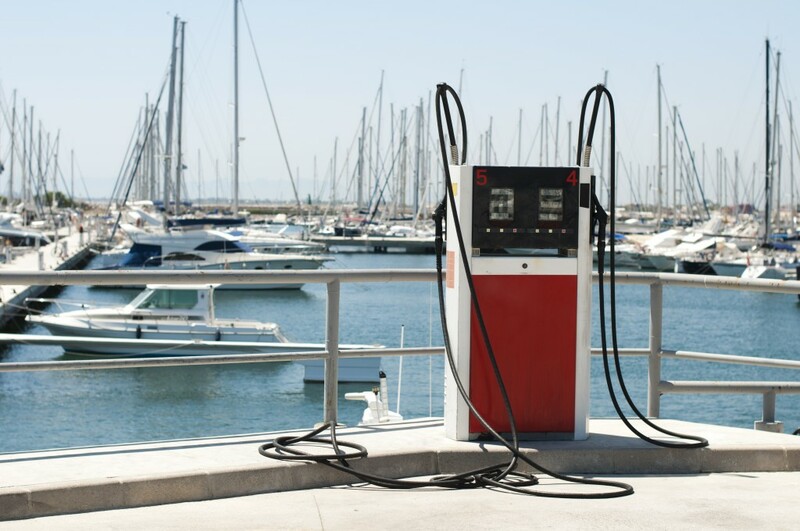 Component manufacturers must certify their fuel lines and fuel tanks (intended for installation with Marine Spark-Ignition (SI) engines) under the EPA regulations. Boat builders are subject to all the requirements of the regulations that apply to marine SI engines and fuel systems. However, they must certify their vessels to the emission standards if they install components that are not certified to meet all applicable evaporative emission standards, including both permeation and diurnal requirements. Compliance with the new regulations has increased the cost of fuel system production as much as 100%. Since the implementation of the 2011 ruling, Moeller has worked closely with boatbuilders to develop the most cost effective system for every boat. Not only did we pioneer advances in barrier technology, Moeller is the first company to manufacture tanks with internal venting, which has helped builders eliminate unsightly deck plates. A summary of the Moeller Solution for each requirement is presented in the following table.